April McDonald Andrews | Heidelberg Steinberger, P.A. April McDonald Andrews is a lifelong resident of George County, Mississippi. She received a Bachelor of Arts in English from Delta State University in 2008. She received her Juris Doctorate Degree from Mississippi College School of Law in 2011. While in law school, Ms. McDonald was a member of the Moot Court Board, Secretary of the Phi Alpha Delta Legal Fraternity, Senator-At-Large of the Law Student Bar Association, and Semi-Finalist at the Labor and Employment Moot Court Trial Competition in Dallas, Texas. Ms. McDonald’s practice is general with a focus on governmental law. She also has significant trial and appellate litigation experience on both the State and Federal level. She is admitted to practice before all Mississippi and Alabama State Courts, the U.S. Courts for the Northern and Southern Districts of Mississippi, and the U.S. Court of Appeals for the Fifth Circuit. Ms. McDonald is a member of both the Mississippi and Alabama Bar. She is a past-president of the Jackson County Bar Association (Vice-President, 2016-17; Secretary 2015-16) and was selected to participate in the Mississippi Bar 2018 Leadership Forum. 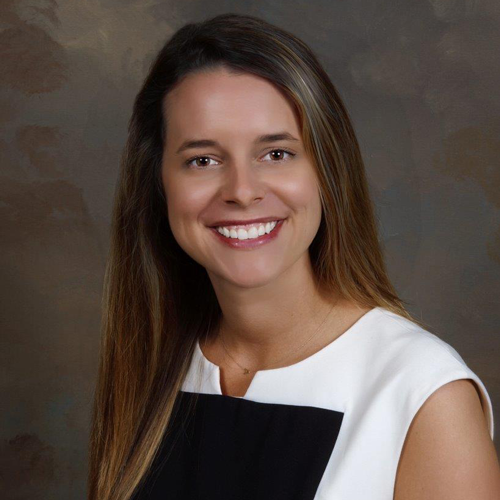 She is also a member of the Jackson County Young Lawyers (Vice-President, 2018-19), Mississippi Defense Lawyers Association, Defense Research Institute, and the American Bar Association.